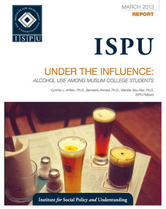 Wahiba Abu-Ras is a Fellow at ISPU and an Assistant Professor at Adelphi University in the school of social work. 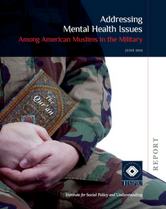 Her research area of concentration is on mental health among Muslim and Arab-Americans. 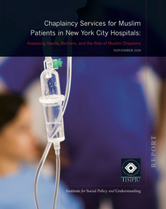 Dr. Abu-Ras has published several articles about domestic violence among Arab immigrant women, the impact of 9/11 on the Muslim community; role of Imams in mental health sitting, and the needs of chaplaincy services for Muslim patients, including access and barriers to services. 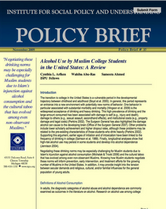 Her current research interest includes the impact of trauma on Arab and Muslims in the US; PTSD and depression as related to 9/11; Muslims’ coping methods with trauma, Muslim Physician and their civic involvement; substance abuse among Muslim youth, and assessment of Mental health issues among American Muslim in the United States Army. 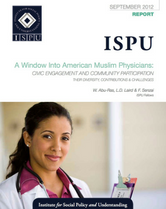 Dr. Abu-Ras currently serves as a member of the board of trustee of the Muslim Mental Health Inc. She also serves as a peer-review member on several national and international journals and has several affiliations with different professional organizations and institutions. 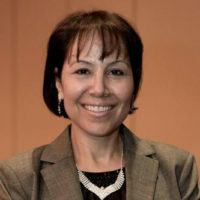 Dr. Abu-Ras received her PhD from Columbia University School of Social Work, NY. Prior to that, she received her Fulbright fellowship to study Public Administration at J.F. Kennedy School of Government at Harvard University.